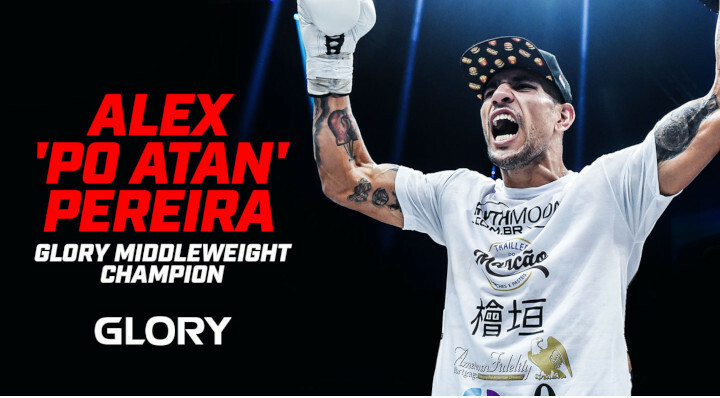 GLORY, the world’s premier stand-up fighting organization, today announced the signing of a new multi-fight, multi-year deal with world middleweight champion Alex ‘Po Atan’ Pereira (29-6, 17 KO’s). 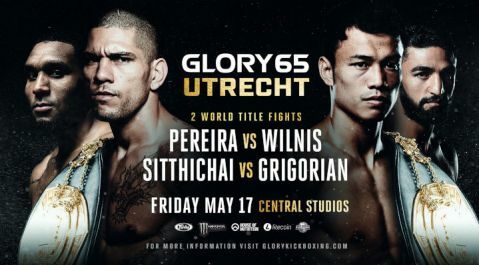 The Brazilian has ruled the middleweight division since October 2017, when he took the belt from former champion Simon Marcus in Guangzhou, China following a dominant five-round display at GLORY 46 GUANGZHOU. Since then he has made three successful defenses of his title. 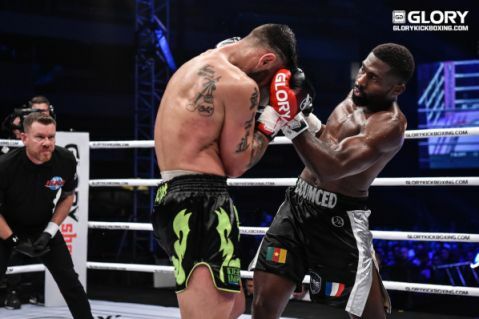 His GLORY 55 NEW YORK stoppage of Yousri Belgaroui was voted runner-up for ‘Knockout of the Year’ in GLORY’s 2018 fan awards. 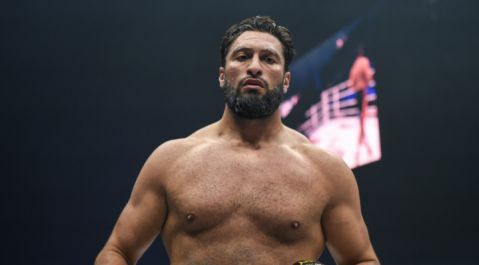 As well as victories over Marcus and Belgaroui, Pereira’s professional record includes wins over Israel Adesanya, Dustin Jacoby and former It’s Showtime middleweight champion Sahak Parparyan. Pereira’s parents hail from indigenous Brazilian tribes. 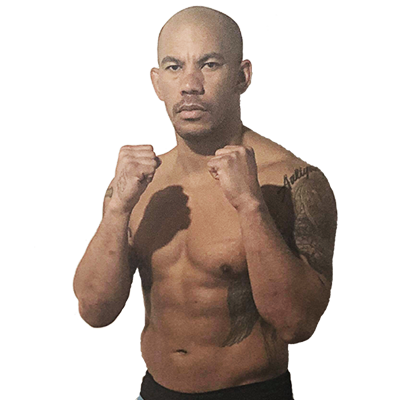 His nickname ‘Po Atan’ means ‘Stone Hand’ in the native Tupi language and was bestowed during an amateur career in which every win of his 25-3 record came by way of knockout. “You only have to look at his recent performances to know that Alex Pereira is the most dangerous middleweight striker on the planet right now,” said Marshall Zelaznik, GLORY CEO. Pereira, who lives and trains in Sao Paulo, Brazil and recently spent two months training with his Black House team mate Anderson ‘The Spider’ Silva in Los Angeles, USA, welcomed the new contract. “I’m really happy with my new contract and I will continue to defend my GLORY World Middleweight Championship for a long time to come. I am doubly-focused now and my opponents really need to prepare themselves for the worst when we get in the ring,” he said. “I’m proud to be a GLORY fighter and I am proud also to represent Brazil on the world stage and play my part in growing the sport in Brazil. The first fight of Pereira’s new contract will be announced in the coming weeks.